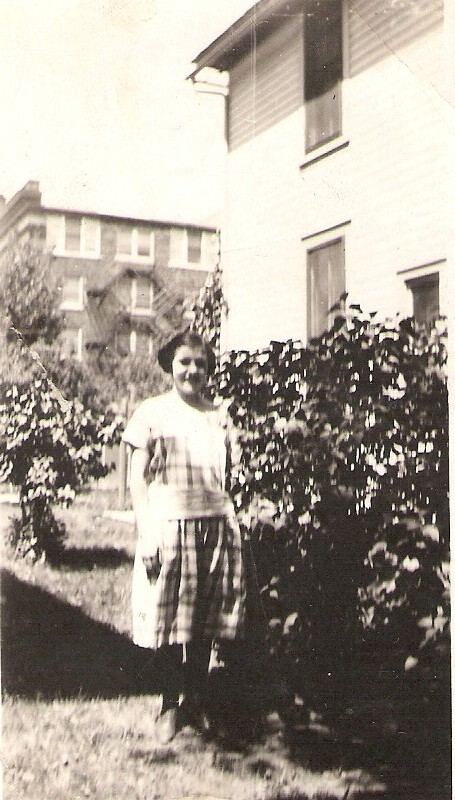 Please help me identify these women! 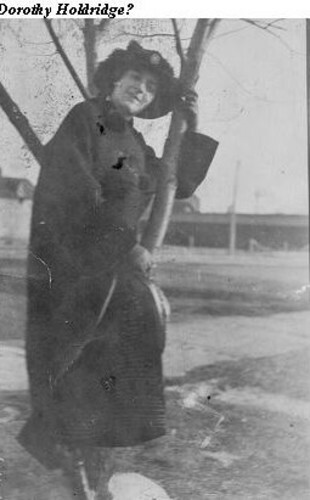 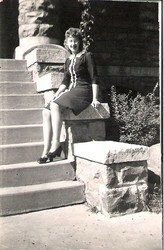 These photos are most likely from the Grant or Codington County, South Dakota area. 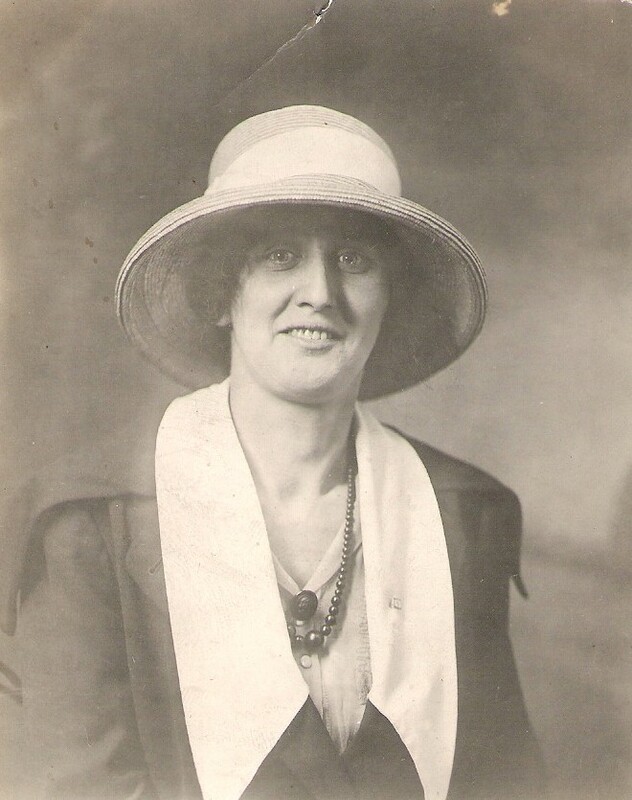 They are from my mother's family and could be related to any of the following families: Adolphsen, Barr, Beskow, Beyer, Blek, Bunde, Kaaz, Korth, Krause or Wohlleber. 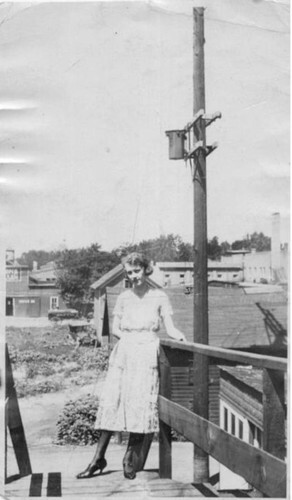 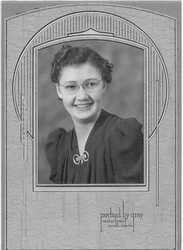 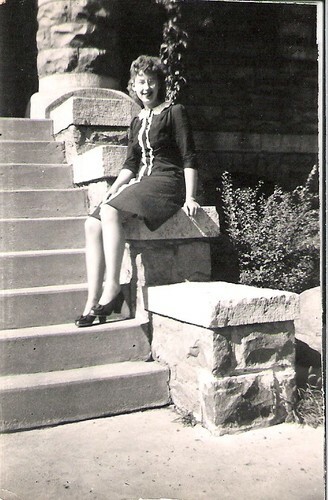 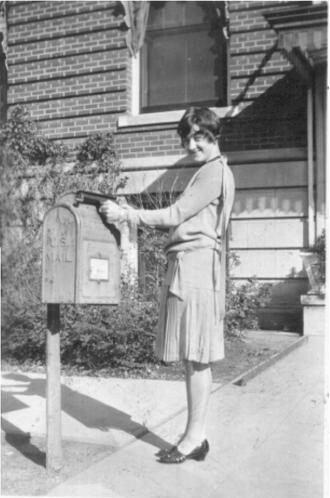 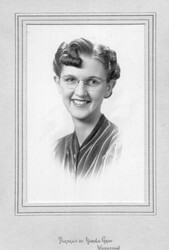 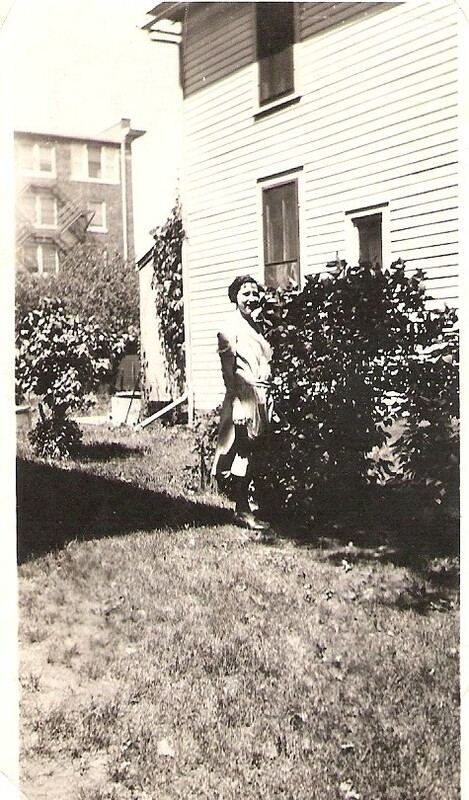 # 35 " Karen last summer at Eastern College Madison, SD 1944"